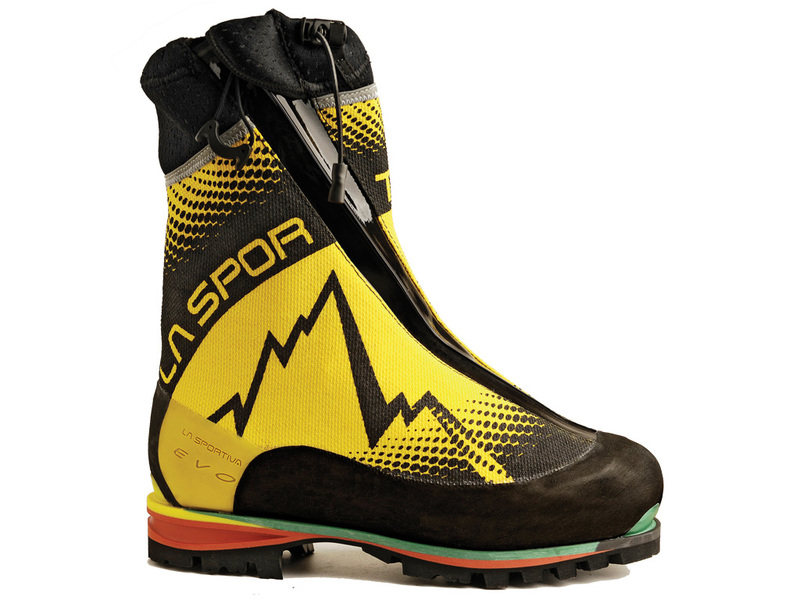 From La Sportiva, "Light and fast this boot makes you feel like a wood nymph bounding through the mountains. 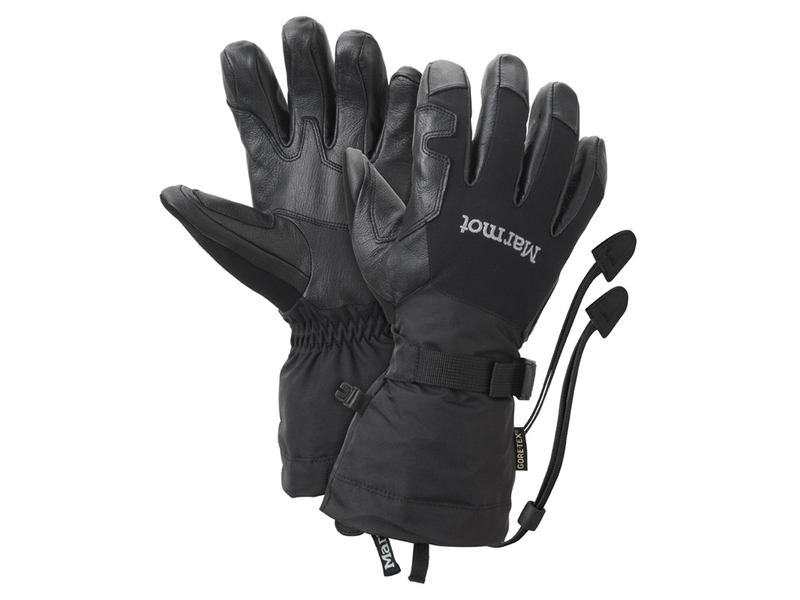 All synthetic and designed for spider-like alpine climbing performance; it is waterproof and ready for a semi-automatic crampon. 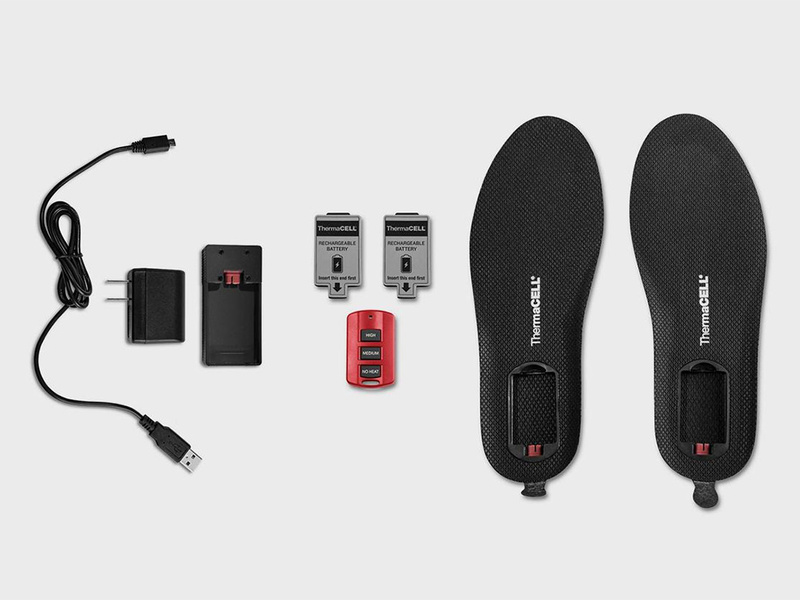 The Vibram® Mulaz outsole, has an edging platform and sticky Supertrek Rubber. The 3D Flex™ ankle provides supreme ankle maneuverability for technical routes." 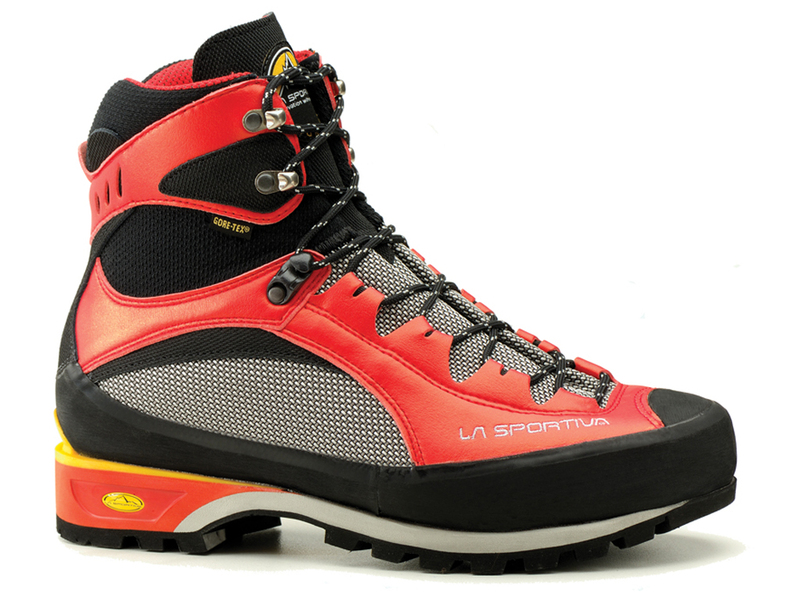 The Trago S EVO GTX by La Sportiva is an ultra-light 3-season alpine climbing boot. Features a fully-gusseted and padded tongue and full rubber rand. 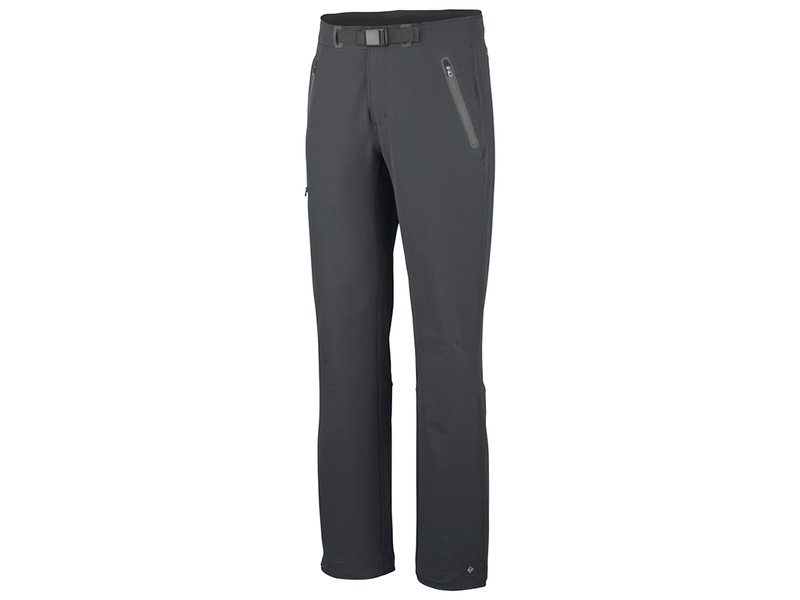 From Outdoor Research, "There is simply no other ski touring pant like this. When you are breaking trail to your favorite powder stash, the waterproof lower legs will keep you dry, while the highly breathable upper fabric will let moisture easily escape. When the exertion level really kicks up, thigh vents allow you to dump hot air. 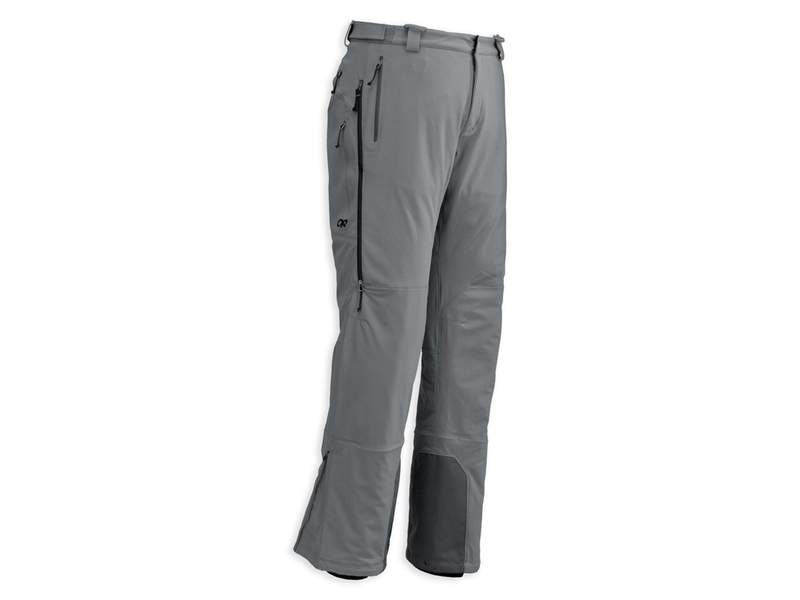 And with additional guide-requested features including integrated ski gaiters and a beacon pocket, the TrailBreaker Pants™ are built for serious backcountry exploration." 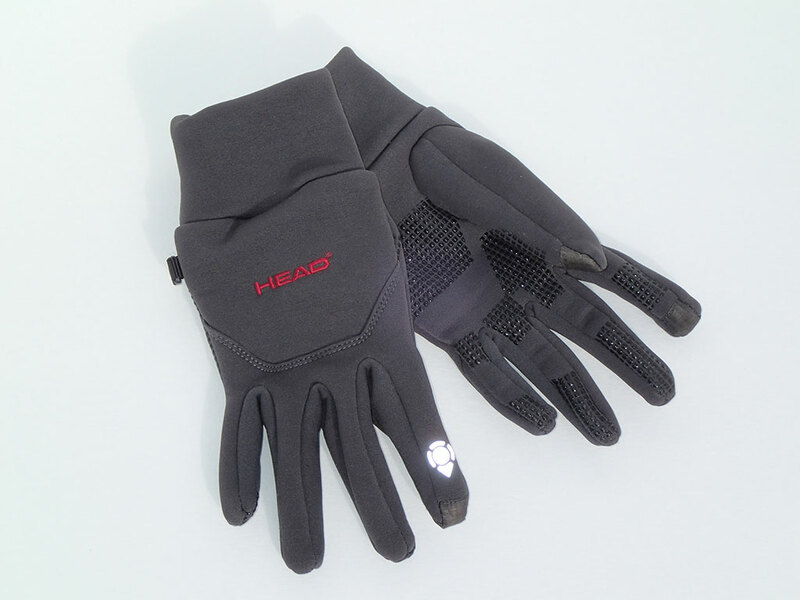 The Digital Sport running/liner gloves by Head® (sold at Costco) features Sensatec® on the thumb and forefinger making them touch screen compatible. 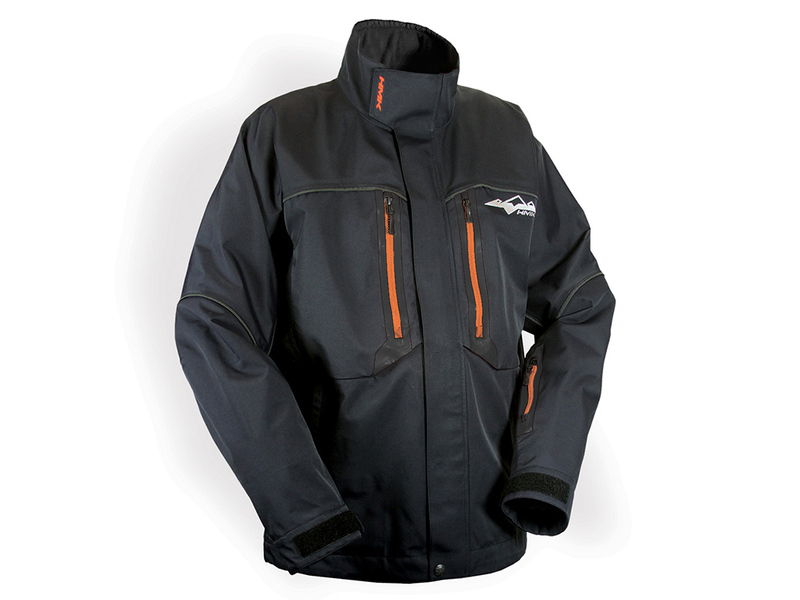 They have a wind-resistant soft shell outer with fleece lining. Also features secure grip with silicone palm and fingers and extended cuff. 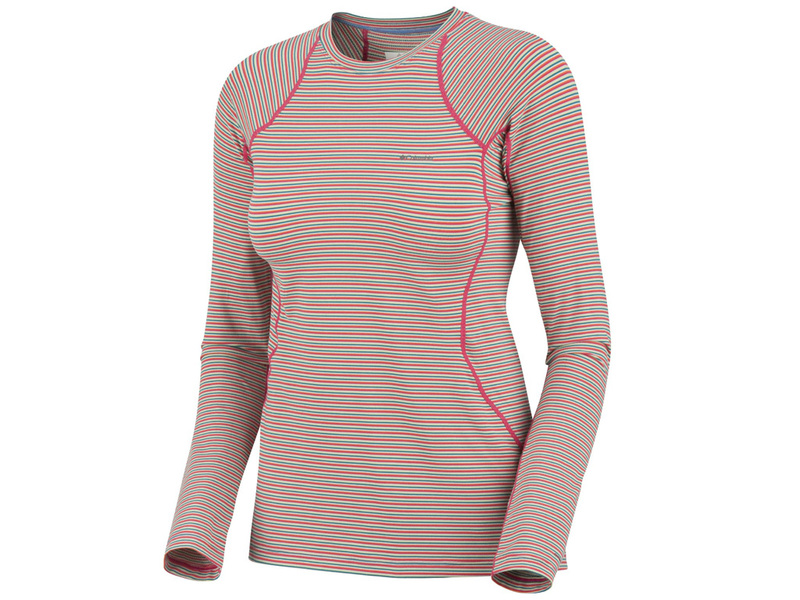 Perfect for cold weather athletes and adventurers. The La Sportiva Batura EVO mountaineering boot is an impressive, lightweight, all synthetic mountain boot for high elevation alpinism, winter mountaineering, and ice climbing. 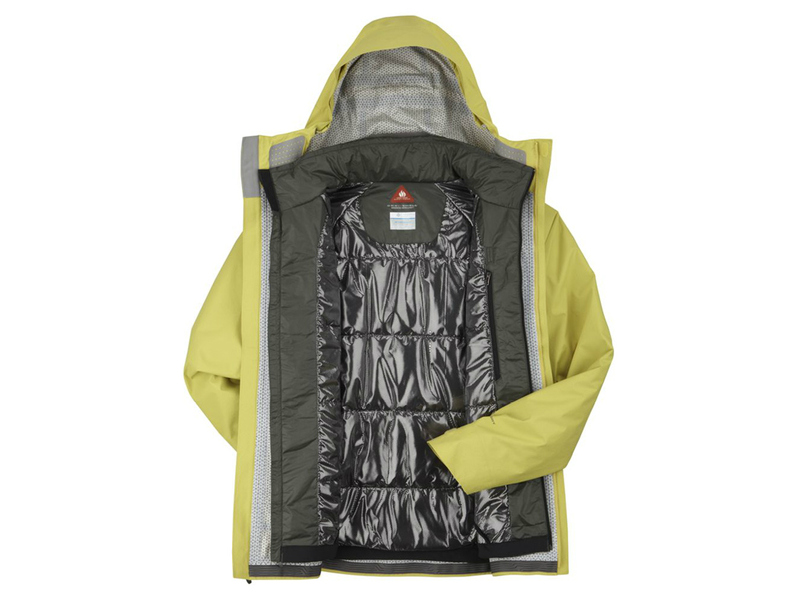 It features six layers and an integrated, highly water resistant gaiter with asymetrical waterproof zipper. 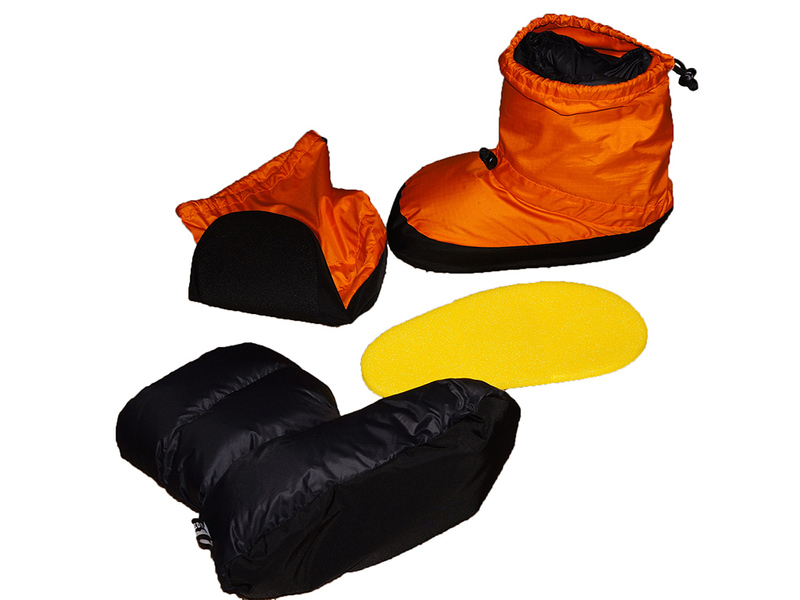 The inner boot has thermally expanded PE foam and a polyamide layer for warmth. 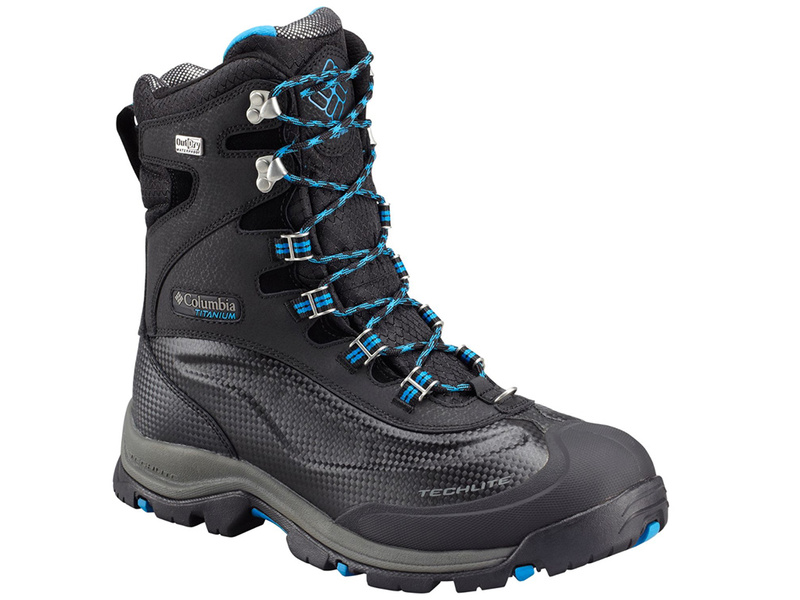 The shock absorbing PU midsole features a TPU stiffener, allowing the Batura EVO's to accept automatic crampons. 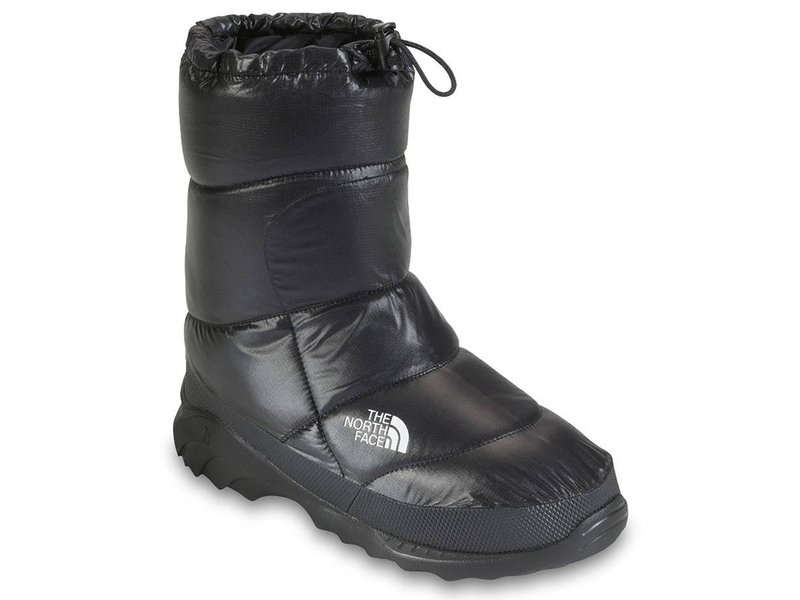 They are ideally suited for winter mountaineering in cold conditions. 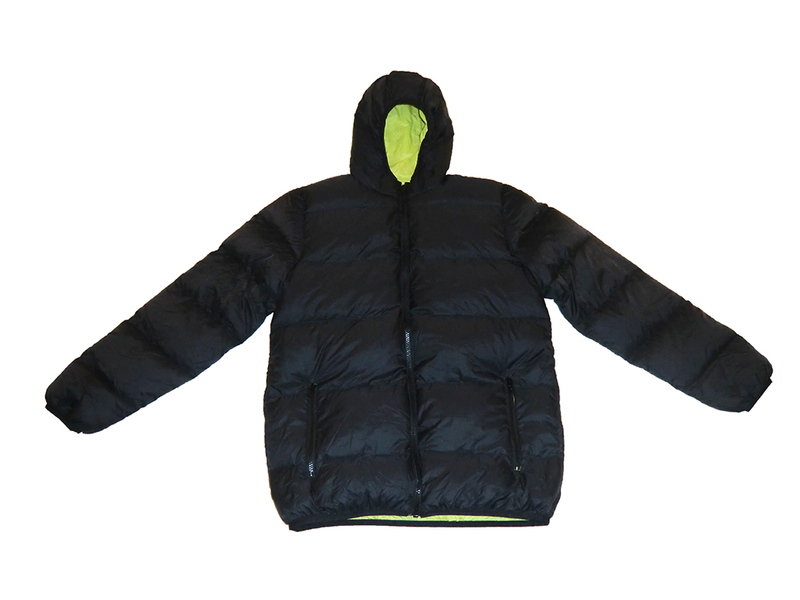 The boy's packable down jacket by Triple Star (sold at Costco) features down and feather filling with a hood. It is super-light and ultra-warm. The Triple Star down jacket features two external zippered pockets and two internal open pockets. Available in multiple colors.